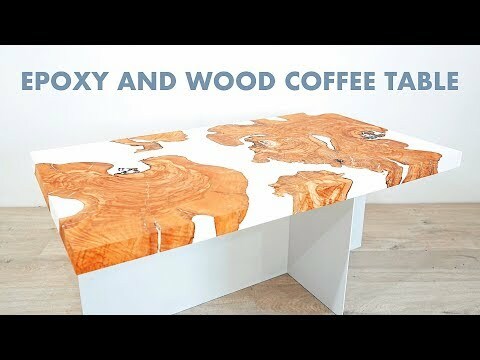 Today on Modern Builds I'm making an Epoxy Resin coffee table from olive wood slabs and Smooth-on Smooth Cast Resin. This project was a lot of fun and a big learning experience for me. Still not quite sure what to call it... is it a River Table, Maybe a Lake Table, Island Table, Archipelago Table... and of course there's always the option of calling it the Cookies and Milk Table. If you've got a name for it, leave a comment below!